inxpot is open for business and it’s a great time of year to enjoy a hot drink and enjoy the view out the window. While there’s still construction going on in River Run Village, but you can now access inxpot from either the front or back door. 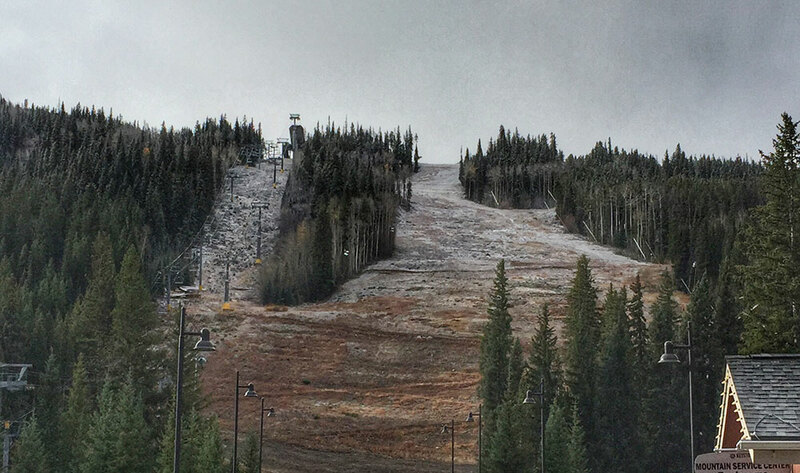 Keystone opens for the 2018 ski season on November 9th, we’ll be open every day until then! vote inxpot the best coffee shop in summit county! inxpot is the best coffee house in Summit County. 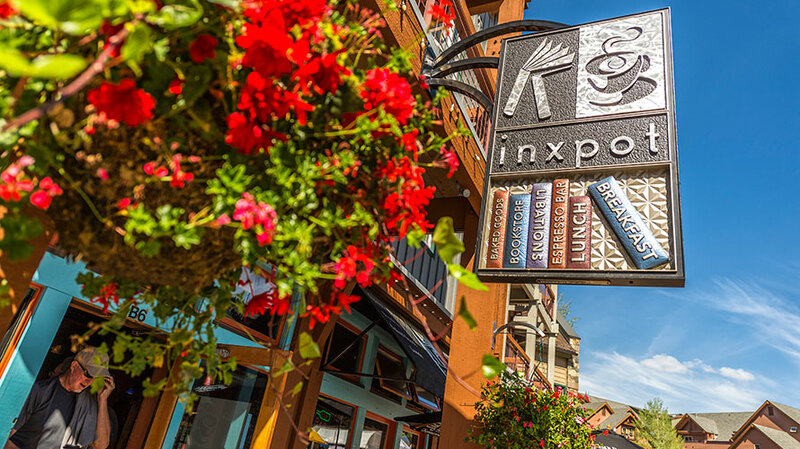 Nestled in the River Run base area at Keystone, Colorado, inxpot has been a local and visitor favorite for over 20 years. 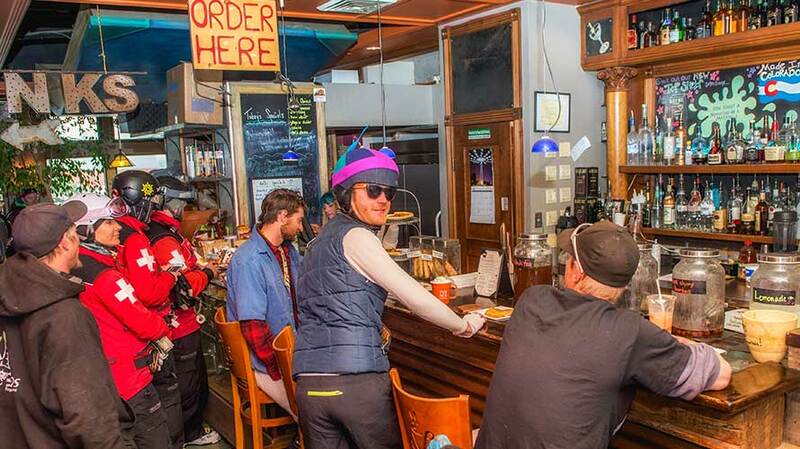 In fact, inxpot was voted the best coffee shop on the western slope by Colorado biz magazine. But this time we’re keeping it local and vying for your Best of Summit vote. Why should you vote inxpot as the best coffee house in Summit County? Because it’s not just good coffee that makes a coffee house great, it’s the whole experience. From the moment you walk in the doors to the moment you leave, inxpot takes care to provide customers with quality food, beverages, and service. 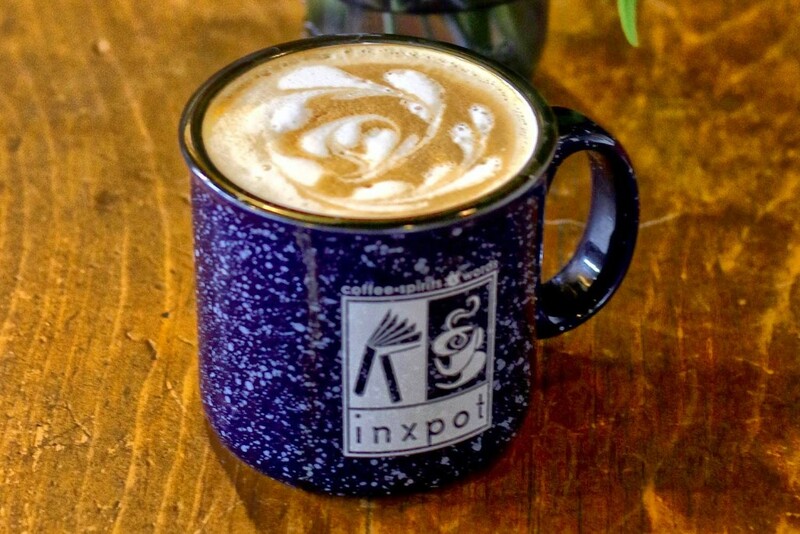 Whether you’re in Keystone for work or pleasure, inxpot has more than just coffee to start and end your day right. stay caffeinated, stay classy, vote inxpot.